JLB Insurance works with strong, secure companies to provide life insurance that works for you. We know that each and every person has unique needs for his or her family. Let our team find affordable coverage that provides you with peace of mind and makes sense for you. 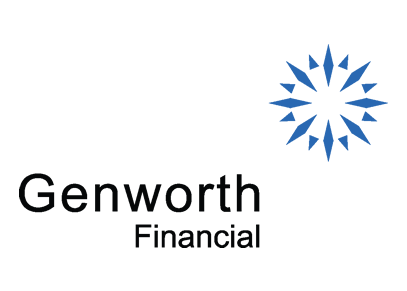 Since writing our first policy in 1871 as The Life Insurance Company of Virginia, we’ve been committed to helping people effectively protect and achieve the comfort of financial security. Today, even in this challenging environment, Genworth Financial is strategically focused and positioned to provide the stability, confidence and support our policyholders, customers and distributors can rely on now and in the future. We are a publicly traded global financial security company with more than $100 billion in assets and a presence in more than 25 countries. We’re recognized in Standard & Poor’s 500 Index of Leading U.S. companies and ranked in the Fortune 500. John Hancock was the Revolutionary War leader and first signer of the U.S. Declaration of Independence—remember his large and distinct signature? Patriot and leader, John Hancock served as the inspiration for the four people who started the company in one room in 1862. 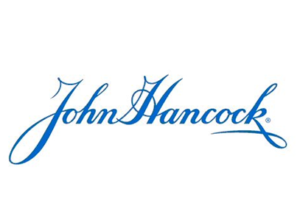 John Hancock’s name has long stood for integrity and commitment. Today, as a well-established financial services leader, we continue to be inspired by the vision and fortitude that defined our nation’s forefather, which is at the core of the John Hancock legacy. 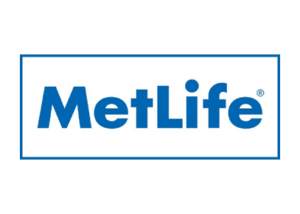 MetLife and its family of companies are committed to providing the highest quality products and services through the integrity and ethical practices of its employees and business partners. 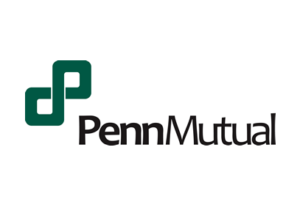 Established in 1847, Penn Mutual is an original pioneer of mutual life insurance in America. Partnering with our holistic financial professionals, we are committed to helping individuals, families, and small business owners unlock possibilities throughout life and meeting financial needs with confidence through our life insurance, annuity and investment solutions, available through our wholly owned broker/dealer subsidiary, Hornor, Townsend & Kent, Inc.
For over 135 years, we have leveraged our life insurance and asset management expertise to help individual and institutional customers grow and protect wealth. At Prudential, we inspire confidence—through our talented people, leadership across multiple product categories and operational disciplines, and values-based culture. 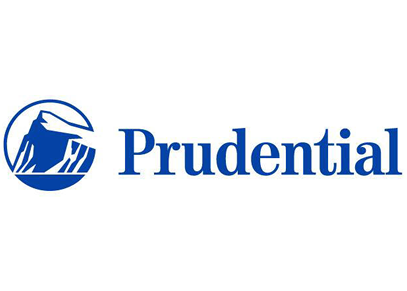 We are committed to distinguishing Prudential as a multinational financial services leader worthy of admiration and trust—and a brand that delivers on its promises. At American General Life Companies, our job is to ensure that the journey goes on in spite of the inevitable disruptions. Which is why we’re committed to coming up with better ways of protecting the financial security of you and your family. Always. It’s a responsibility we confidently embrace. With a wide range of flexible life insurance products, we provide peace of mind to over 13 million customers.1 And we’re financially solid. 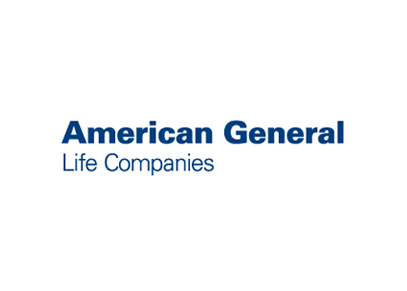 Over the past five years alone, American General Life Companies insurers have collectively paid out over $34 billion in claims and benefits.